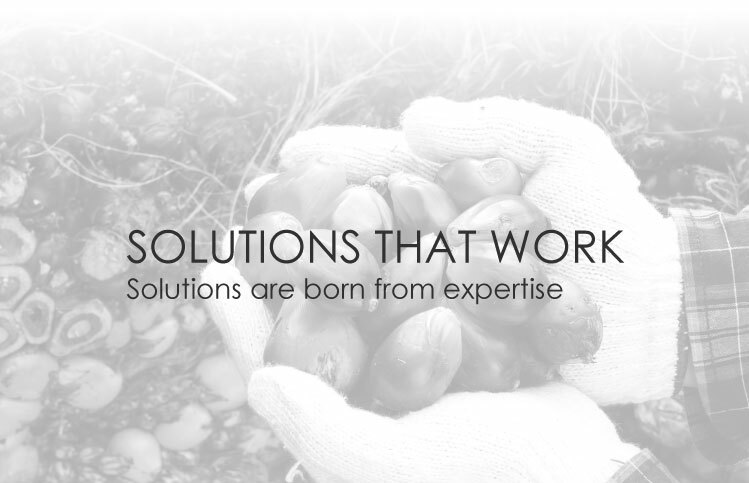 LNJ Logistics has vast experience with aagricultural business supply chains which allows us to provide our clients with customised, innovative and streamlined solutions towards handling the many challenges concerned with distribution, handling and storage which also go towards enabling our clients to benefit from our expertise and insight. Our resources can be deployed to meet the specialised necessities and processes required to deliver high quality food. We also handle all government and industrial regulators to ensure consistent compliance, following certified standards issued or audited by the FDA, EPA, BRC, AIB, USDA and GMP.